Is there anything more frightening in life than standing by helplessly as a loved one struggles with a medical emergency? 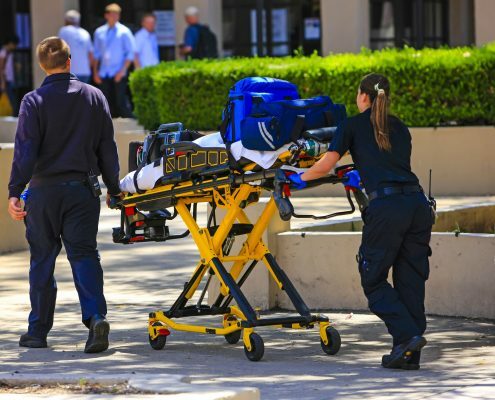 Fortunately, the feeling of panic and helplessness is often short-lived because help arrives quickly in the form of emergency medical services. Emergency medical service professionals are the front-line heroes of healthcare, and we are privileged to celebrate their contribution to our communities during National Emergency Medical Services Week, May 20-26. The weeklong celebration of our emergency medical services professionals began in 1974 and was the brainchild of the American College of Emergency Physicians. Today, the National Association of Emergency Medical Technicians joins with the American College of Emergency Physicians in sponsoring the National Emergency Medical Services Week each year. The EMS heroes in our communities respond all day, every day, and in all types of weather. These highly trained professionals bring their skill and compassion with them as they assist people in medical crisis. In the back of most people’s mind is the thought that emergency medical care is only a phone call away. That thought is generally a reality due to the profound professionalism demonstrated by the emergency medical service workers throughout the country. 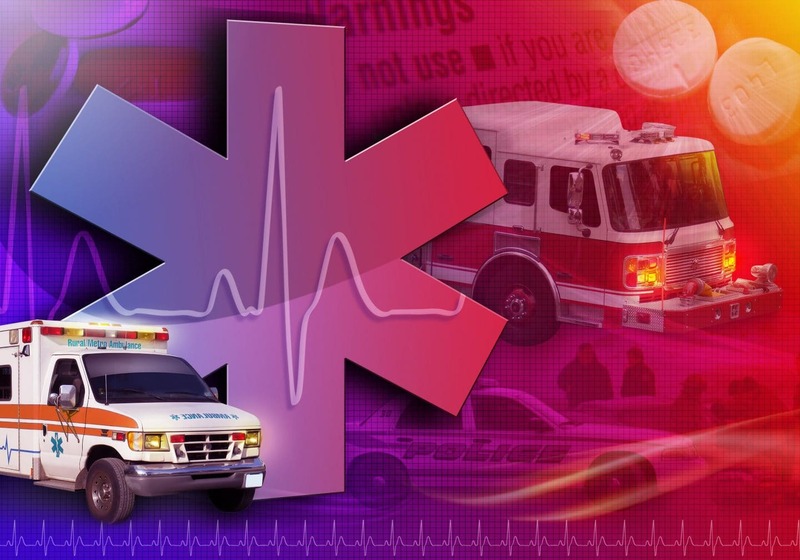 One of the best ways to show the emergency medical service professionals that we appreciate everything that they do for us is to take some simple steps that make it easier for them to care for us. We all can do things that can make the difference between the EMS personnel going home happy at the end of their shift versus going back with a profound sadness. Drive your auto to the side of the road when emergency vehicles approach. If you can’t move onto the edge of the street, remember to stop in place so that the emergency vehicles can maneuver around your car. It’s the law, and it can mean that help arrives on time to save a life. Put a helmet on your head when you journey outside to ride a bicycle or motorcycle. Strapping a properly fitted helmet on your head before you go for a spin significantly reduces the chance that you’ll suffer a severe head injury in a crash. 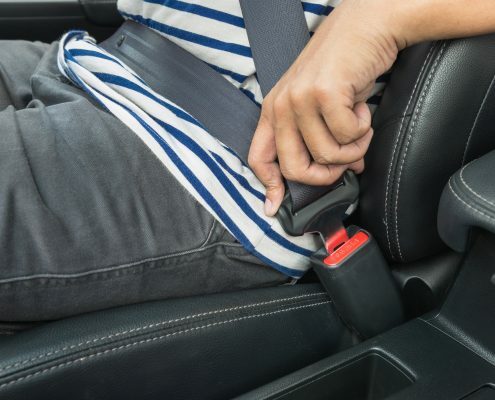 Use your seatbelt every single time that you are in a moving vehicle. Did you know that a large percentage of automobile accidents happen within a few blocks of home? That quick drive to the neighborhood grocery store can just as easily result in an automobile accident as does the long distance highway trip. Studies show that when people wear their seatbelts in a car, they are 50% less likely to suffer life-threatening injuries in a crash. Also, don’t forget to check to make sure that child safety seats are installed correctly in your car. Invest in a medical alert bracelet. These life-saving bracelets contain crucial health information that tells the EMS responders that you suffer from a severe medical condition such as diabetes or epilepsy. Make sure that you get appropriate and timely medical treatment by investing in a medical alert bracelet. Keep a medical identification card in your wallet. The card is a handy way to guarantee that EMS can quickly gain access to essential information so that they can help you effectively. The card should contain the following: name, address and phone numbers; allergies; current medications; chronic medical conditions; and emergency contacts. Download the emergency medical identification apps on your smartphone. For example, the Apple Health app allows you to complete a medical identification form that’s available on the lock screen. 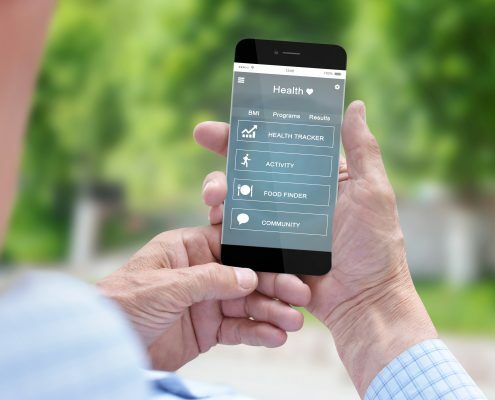 LifeAssyst is another example of an app that is available for Apple and Android devices and gives EMS access to your vital health information even when your device is locked. Store an EpiPen within easy reach of you at all times if your physician prescribes one. In addition to keeping an EpiPen available at all times, take the time to train family members, babysitters, teachers, and athletic coaches on how to use the EpiPen in an emergency. Instruct your children how to dial 911 in an emergency. Those heartwarming news stories where the small child called for help and saved a parent are the result of people taking the time to teach young children to dial 911. Even very young children can learn to tell an operator their name and address. Experts recommend that you call a family member to let your child practice giving the appropriate information over the phone. Be sure that your little ones understand that 911 is only for emergencies and that they must call if they need help. Mark your house number so that it is visible from the street. 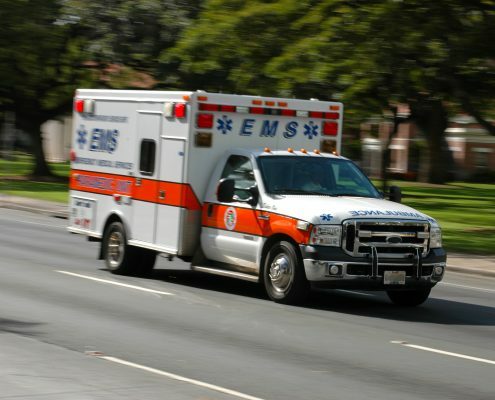 In the event of an emergency, it is critical that the EMS can locate your house quickly. It’s a terrific idea to drive by your house at different times of the day to double check that the street number is apparent. Complete a CPR / first aid course. Do you know what to do if someone suffers a cardiac or breathing emergency? Protect the people you care about by learning how to render medical assistance until trained help arrives on the scene. 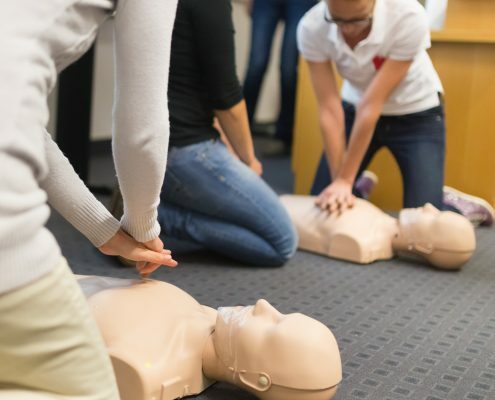 There are American Red Cross certified CPR / first aid courses in communities all across the United States, and you can locate one near you through their website. Lastly, we are privileged to live in a nation with an advanced emergency medical services system. Countless lives are saved each year due to the professional care provided by these healthcare heroes. Let’s all take advantage of National Emergency Services Week to thank the EMS professionals in our communities for their service.